Get everything you need for running an efficient business but with less efforts from Zoho Books. With features like getting snapshot history of your transactions with any contact, real time information made available for multiple users, providing increased accessibility of your clients and multiple organizations in single account; things can only get better at work! Get all your contacts in one place to organize, track and communicate with your customers and vendors easily. Use filters to track customer invoices and supplier bills easily. Give your clients the power to access your client portal and unburden yourself. In Zoho Books, your clients can access the history of all their transactions with you, edit & update their contact details, accept or comment on quotes you send and more. Your clients can even view outstanding invoices and pay immediately through the online payment gateway. Zoho Books allows you to invite multiple users and share real time information. 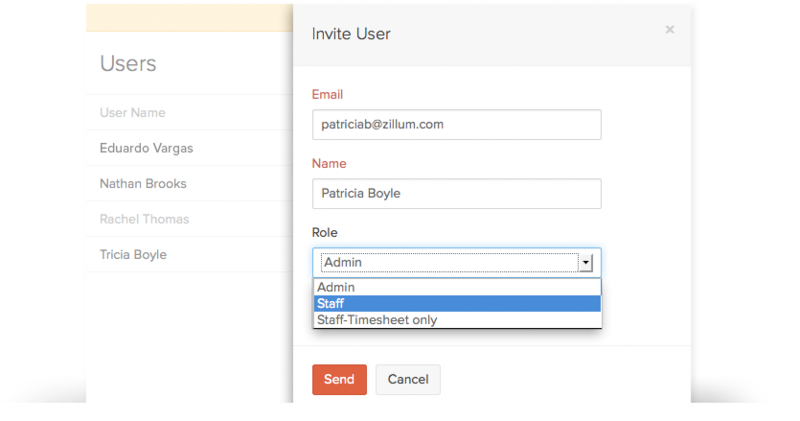 Bring your colleagues on board and give them role based access to specific modules. This means multiple users working with up to date information, which not only increases accuracy but also productivity. Running more than one business? Not a problem! 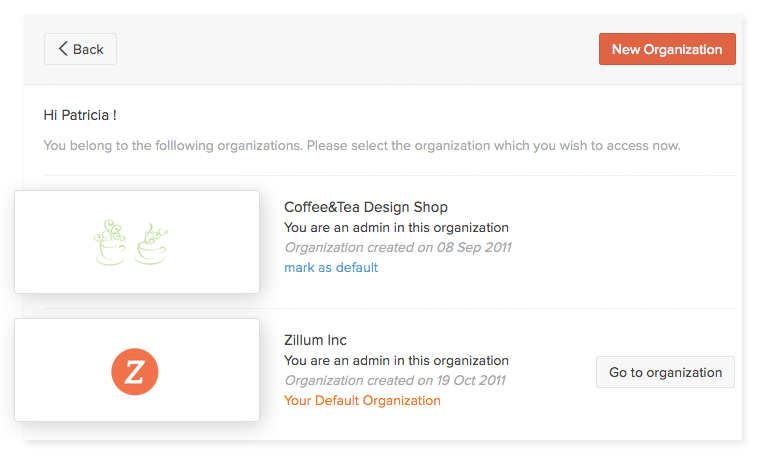 You can add multiple organizations using a single account in Zoho Books and run all of them just as efficiently as you do with a single business.